Forget everything we've ever said about the future. Forget hoverboards, forget time-saving apps, even forget that mammoth iPhone 6+ that's slowly atrophying the muscles in your tiny little baby hands. The future is terrifying. Technology is advancing at an incalculable rate—it's clear that robots are going to take over any day now and we're not even close to ready for the inevitable takeover by machines. With every aspect of our daily life inundated by wires and lightning-fast processors, the question must be asked: what if our favorite devices become sentient and murder us all?! It's a query that any self-respecting tech-geek wonders whenever a blender doesn't immediately stop when you hit the "off" button, or your iPad plays the Taylor Swift song you were just singing. It's a jungle out there, people; a grey, metallic jungle. Below, seven devices that would obviously turn homicidal if they ever became sentient. Blenders can blend a lot of things: carrots, peaches, apples, human eyeballs. Imagine if these things grew a brain and were finally like: "you know what? I'm getting mighty tired of making f*cking smoothies every morning." Stainless steel blades coming at you at 40,000 revolutions per minute? I dunno about you, but that would make me sh*t my pants 40,000 times per second. Obviously one of the most feared objects on the planet—mostly because 84% of the population doesn't know how they work...something with, uh, radiation? If they don't get you by systematically smashing your noggin with the door, they'll certainly end your life with a powerful beam of heat into your brain. Solution: don't ride the wave, start grilling with the clean-burning fuel of propane. Apple's second (or third) coolest invention won't cut ya up or melt your brain with radioactive waves. No, the iPad won't maim you—it'll just get you thrown in jail for life. Consider this: the iPad grows a brain...a devious brain capable of blackmail. What does it do? Fill your Google search with queries like: "how to dump body," "best blunt object to murder with," "black eyed peas new album." If a cop were to get tipped off and see all that sh*t? Horror. 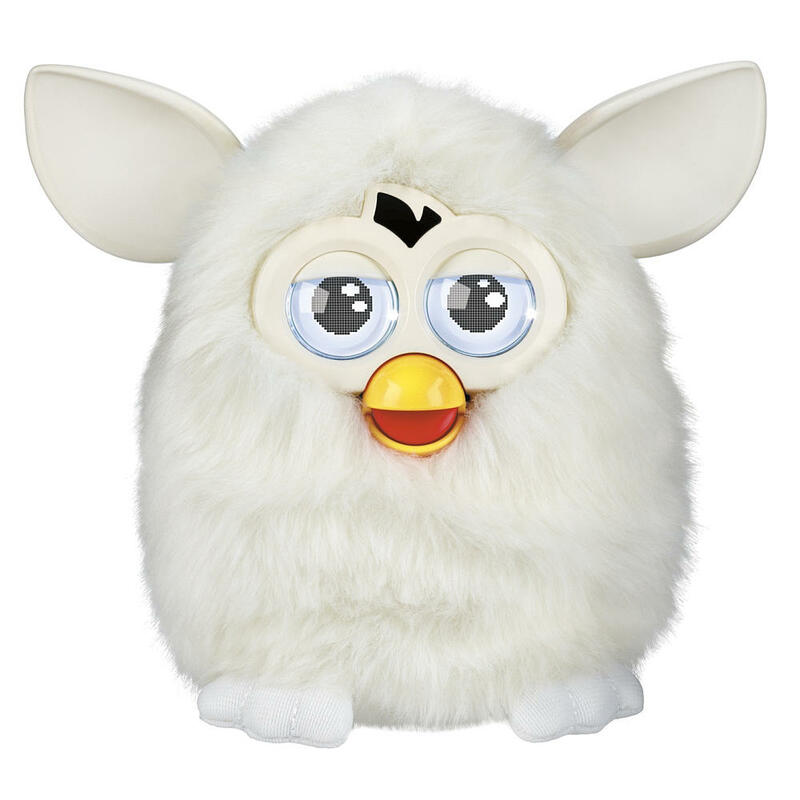 Artificial intelligence be damned, a Furby is scary enough on its own. That gibberish they speak could be anything from the unintelligible ramblings of the monsters at Tiger Electronics or something far worse, far more devious...the Illuminati. Regardless, a Furby with a brain is a recipe for disaster. It could never physically hurt you, but the psychological damage would be severe...along the lines of that episode of The Twilight Zone, where everyone on Earth dies and the only survivor is a bibliophile who steps on his own reading glasses in an abandoned library. 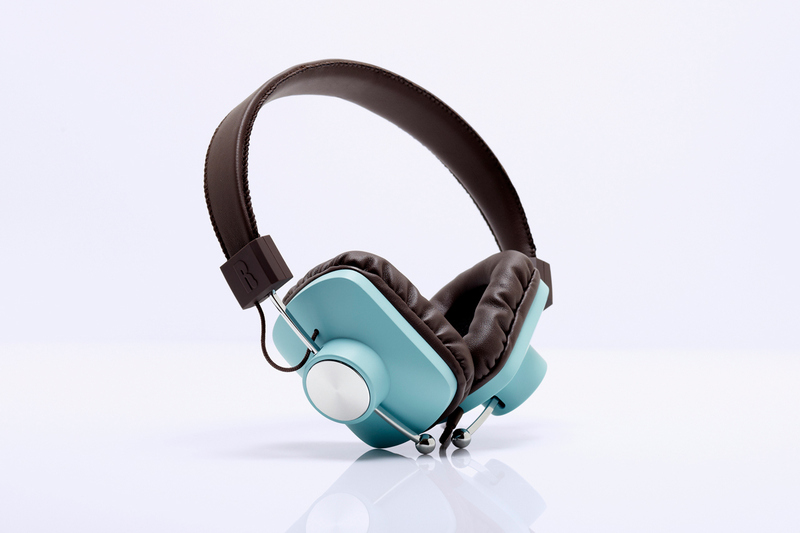 Dope headphones, right? Wrong. It only takes 150 decibels to burst your eardrums, and anywhere from 184 to 200 to kill you. A loud enough sound could—theoretically—cause an air embolism in your lungs, which could then travel to your heart and stop it from beating. How would a pair of harmless headphones achieve such a dastardly act? A brain. Imagine a death that happens over a period of time so long that you, the hunted, don't even know you're being targeted. 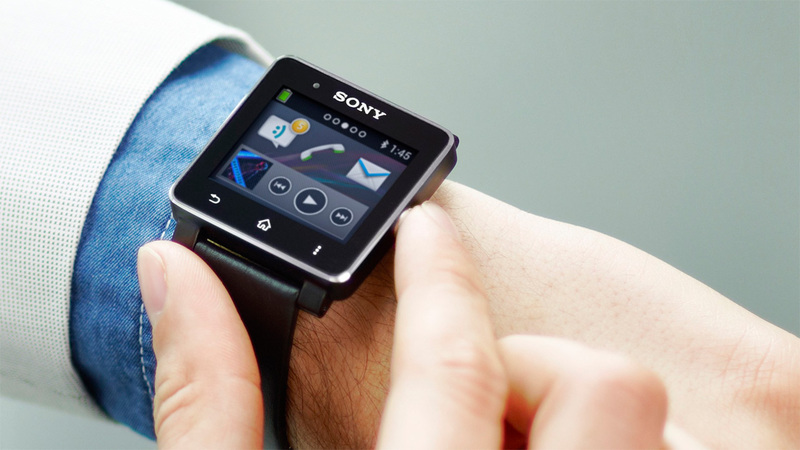 Picture this: a smartwatch that constantly keeps track of your activity and weight. Every day you're told you're healthy and even losing weight—despite the fact that you don't seem to be doing much. So you do less, and, even though you're losing weight, are actually steadily cultivating fat. Over the next few months, your level of sloth increases and soon you're so fueled by the false praises of a sentient watch that you're left morbidly obese and suffering from—diabeetus. Vacuum cleaners are scary enough on their own—hell, dogs have always known that—but imagine a vacuum that's able to move around, sans cord, and attach itself to your body with the sole mission of sucking out your intestines. It's a dark reality, no? Roomba? Try DOOM-ba. Jeremy Glass is the Vice editor for Supercompressor and used to sell cupcakes to people in Times Square.